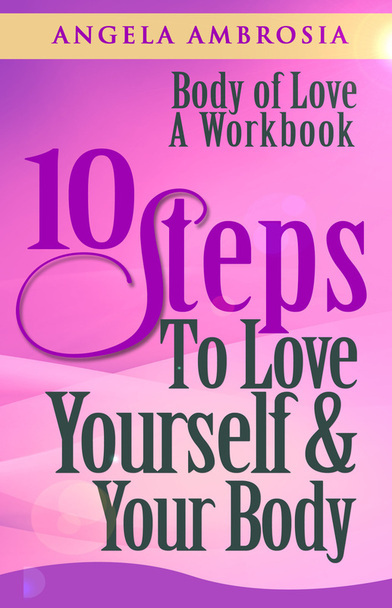 The Body of Love 10 Steps to Love Yourself and Your Body is a workbook that teaches how to start a new connection to your body and discover the love you wish to create. Too many times we are educated about how to control, hate or manipulate the body without learning how to listen to or understand the body. The Body of Love looks at building self esteem and self love through a deep connection to the body and the emotions. Through physical breathing and movement exercises the author shows how to re-imagine your body with a positive new outlook. And with the supplementary Body of Love Journal you will write your experiences and build a new vocabulary of talking, feeling and thinking about your body and your sense of love. Included in the 10 Steps are meditations and guided visualizations that re-pattern your visual and kinesthetic relationship to yourself. This book is the basis of a live teaching program which can be done in person.